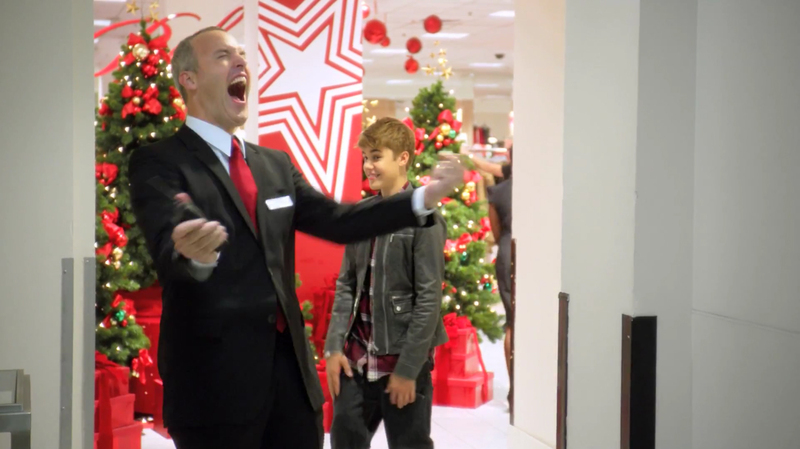 Macy’s has launched “Screamer”, an advertising campaign featuring Justin Bieber, promoting the store chain’s Black Friday shopping deals. 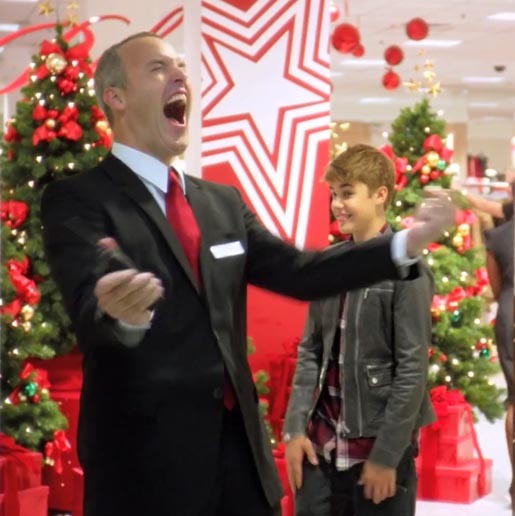 Bieber is met with screaming from the men who see him heading to the Black Friday midnight opening. The store’s Thanksgiving specials include Bieber’s limited edition fragrance gift set. For every Justin Bieber gift set purchased while supplies last, Macy’s will donate $2 to the Make-A-Wish Foundation, up to $100,000. Purchasers of the gift set also receive a copy of Bieber’s Christmas and holiday music album “Under The Mistletoe” and access to an exclusive downloadable bonus track.